Over 400 million using it daily. How can you connect with some of those people, especially those who are likely to be interested in you or your organization? We’ve compiled these top ten tips we use when consulting with a missionary or nonprofit on using Instagram to grow your organization and increase fundraising support. When we first begin consulting with missionaries, nonprofits, or even Churches on using Instagram to increase growth we often hear something like “we need more followers!”. While this is partly true, more followers does mean more exposure, it doesn’t necessarily relate to an increase in engagement. There are countless marketing firms that will promise you “Thousands of Followers”, we are not one of them, instead we promise you growing the amount of followers who are passionate about your organization. If you are simply focusing on number of followers, you will invest countless hours chasing likes and follows, often with no measurable impact on your growth. Instead, you must realize that organic growth with followers who will lead to higher engagement and return will take time and energy, but will lead to significantly better results than the “get as many as fast as possible” mode. Don’t obsess over the quantity of your followers, instead invest in the quality of your followers. 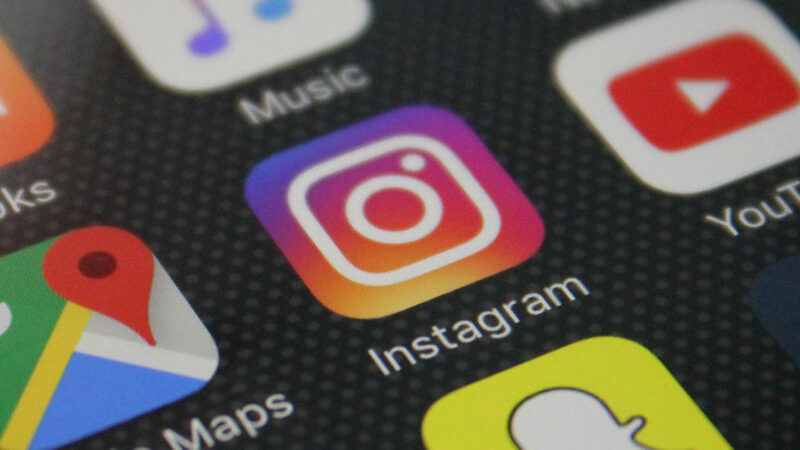 In the “good-ole” days of Instagram – like a year ago – the feed was chronological, meaning that when people opened the app it showed whatever the most recent posts where in order. This mean that it didn’t really matter how often you posted or how engaged your followers were, they would still see your content at the same rate. However, in mid 2016 this all changed when Instagram introduced algorithm based timelines. This means that photos the user is most likely to like will show up first. What does that mean for you? If you post once a week or even less then when you do post no one is going to see it, even if you have a ton of followers. You need to remain consistent in your posts. We recommend at least once per day, however we also don’t recommend more than three times per day so you don’t overwhelm your followers. In addition to the last tip about consistency to increase your viewership with people who already follow, you also need to have quality posts that people will actually like and engage. How do you find this out? Insights. What kinds of photos get the most likes or comments? Which photos don’t get any? Start analyzing what works and what doesn’t and then give your followers what they want. We analyze a TON of Instagram accounts, and its unfortunate that sometimes we will like a photo and go checkout their profile – only to find that there is no biography and not even a website link. Fill this out. Use your bio (which is short) to interest people. Don’t give a generic boring description. The purpose of the bio is to get people to click on your website. We dig wells in Africa to provide clean drinking water. Ever wondered how a simple hole in the ground can revolutionize a country? Click to find out. Definitely always have your general website link, but sometimes change this out for a specific page or post that you reference in a photo. Unfortunately you can’t yet post direct links on Instagram under photos – but you can say “Check out the link in our bio to find out more”. Rotate this link often so frequent visitors to your profile discover something new. Don’t just post information. Ask questions in some of your captions. Get people talking. Get people engaged… and then engage back with them when they do comment. Share photos that donors/volunteers/followers post about you, your organization, or that is relevant to the work you are doing. Obviously ask them for permission, but it’s a great way to engage followers and get them talking about you. 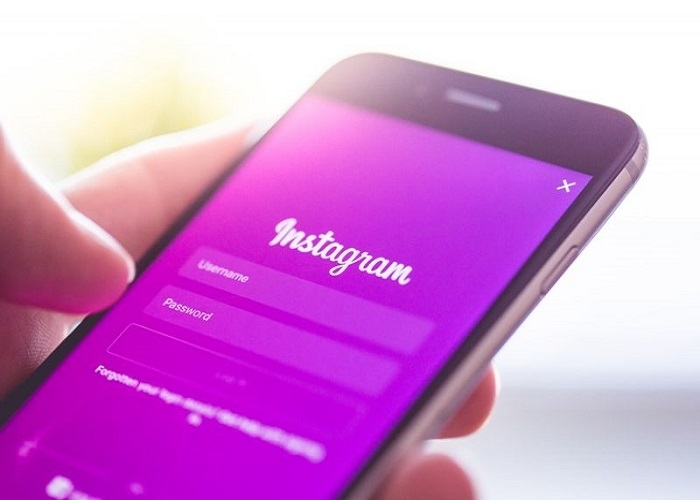 Your Instagram should not standalone from other communications tools you are using – instead it should compliment others you use like Facebook, Snapchat, your website, email campaigns etc. Develop a content calendar and strategy for several months at a time. What theme are you going to concentrate on each day/week/month, what are you going to post on each digital channel, how will they interact… think through the strategy. We’d love to give you a free consultation on your complete social media and digital strategy as well as other fundraising strategies to see if we might could partner with you in increasing Fundraising.